Philips Sonicare Toothbrush Just $19.95! Down From $50! PLUS FREE Shipping! You are here: Home / Great Deals / Amazon Deals / Philips Sonicare Toothbrush Just $19.95! Down From $50! PLUS FREE Shipping! Replace your old toothbrush with this rechargeable one! 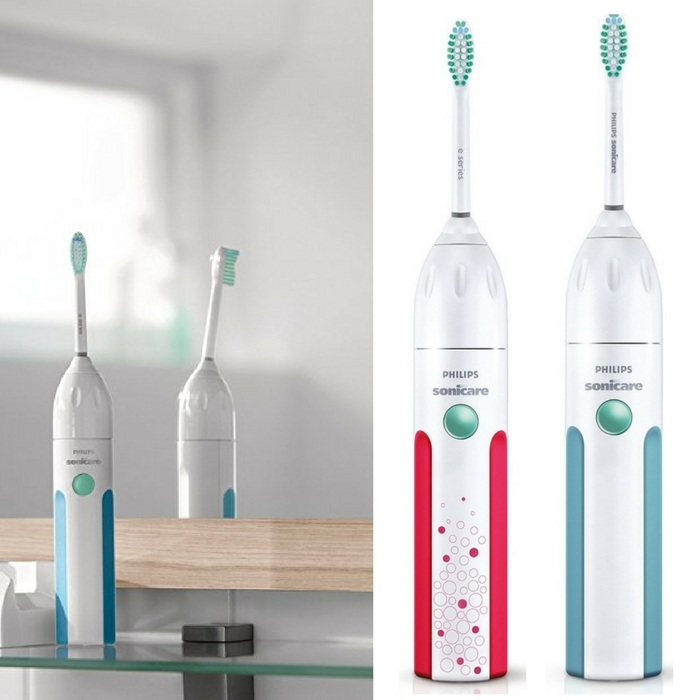 Amazon is giving a big discount for Philips Sonicare Toothbrush which you can get for just $19.95 down from $50 PLUS FREE shipping! What else can you ask for? Choose your color now!